Dive Bahamas, love diving 2, Sharks ;-), Where am I? 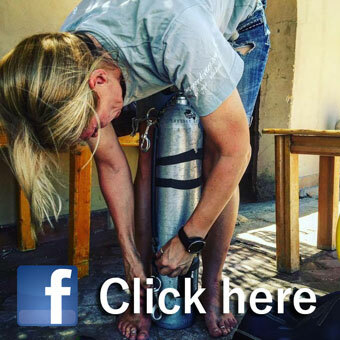 As a dive guide, love diving 2, Where am I? 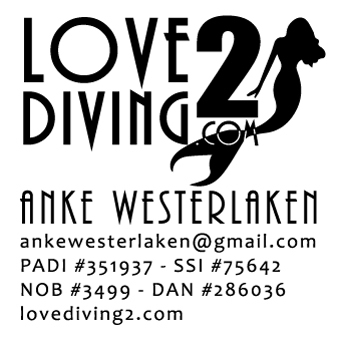 Looking into diving KOMODO Indonesia? Are you planning to go to Raja Ampat? First of all I know a great boat for you to go to. Secondly, I got loads of maps of the dive sites of Raja Ampat Indonesia. 2 PYGMY SEAHORSES, WHAT LUCK! Dont you love these? Especially if you are so lucky to find 2 that pose together. Continue reading 2 PYGMY SEAHORSES, WHAT LUCK! About me, love diving 2, Where am I?